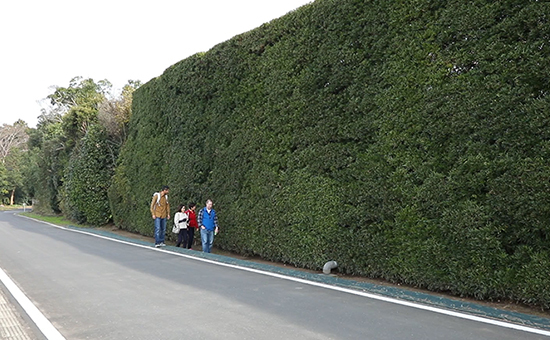 These impressive “walls” of inumaki (Japanese fern pine) can be found scattered across Sosa — not entirely unexpected from the City of Garden Trees! The walls can extend as high as seven meters, acting as barriers against both dust storms and the wind. Inumaki leaf density depends on whether the pine is a roadside tree or a hedge, so why not go for a walk, compare the two, and see the differences yourself? 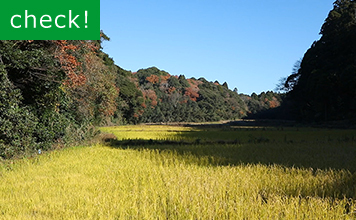 One of Sosa’s official natural monuments, Aguyama, is home to a giant sudajii that isn’t just one of the biggest in Chiba — it also ranks in the top 10 in the whole of Japan! The tree is said to be more than 1,000 years old, and its buttress roots are extremely rare (they’d normally be found in a tropical rainforest, where the climate is starkly different). If you do come to see it, please remember to maintain proper etiquette; it’s located in a residential yard. 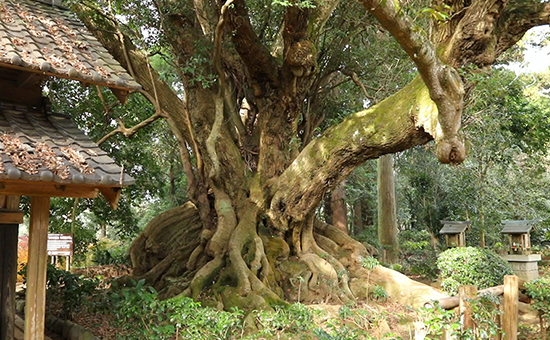 You’ll find more of these impressive trees at Hankoji Temple and Hie Shrine. A tour of the city’s towering trees is just one of the many ways to enjoy the sights and sounds of Sosa! A soba (buckwheat noodle) restaurant with a rich history dating back more than 100 years. The strong flavors keep people coming back for more. 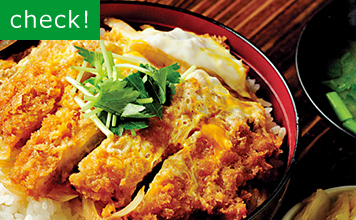 The soba is a given, but you can’t go wrong with the katsudon (pork cutlet rice bowl) either! 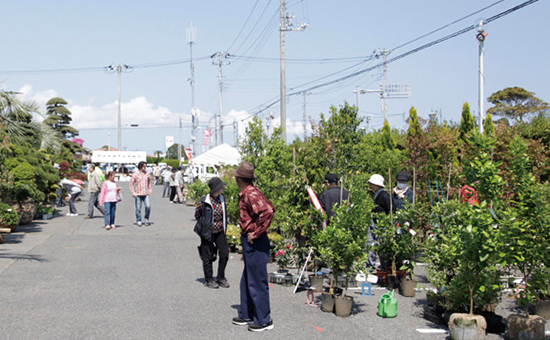 This nursery and display center offers a wide variety of garden trees, plants, seasonal flowers, and landscape gardening supplies. Ueki renmei roughly translates to Garden Tree Association. 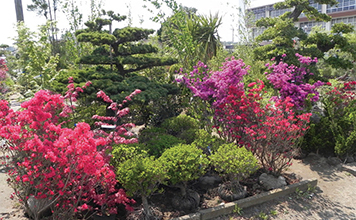 Experience Sosa’s garden trees up close and personal with this annual May celebration. From tree and flower exhibitions to an awards competition for the best in show, the festival gives professional artisans and arborists an exciting platform to showcase their masterpieces to the public.